Published at 400 × 224 in Did U Know ? 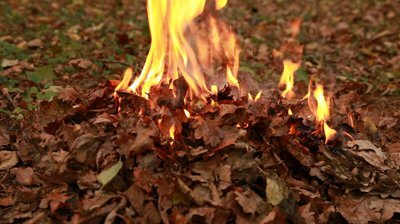 burning dead leaves is harmful – read the article to know how. Posted on May 6, 2013. Bookmark the permalink. Leave a comment.